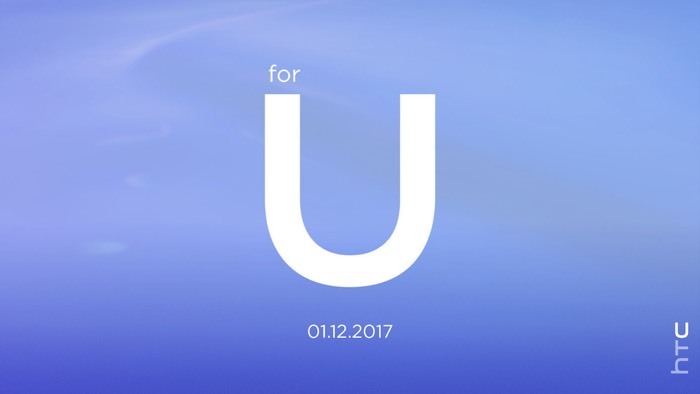 HTC has sent out invites to a press event that will take place on the 12th of January 2017, the company will reveal something ‘for U’. The company has not revealed any information about what it plans to announce at its January press event, it could possibly be the new HTC X10 we heard about yesterday. Other possibilities could be something to do with their HTC Vive VR headset, as soon as we get some more information on exactly what HTC is planning to launch at its January press event, we will let you guys know.